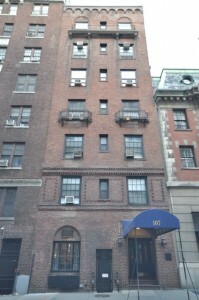 The rental property 107 East 63rd Street was built in the 1920s and had been land-marked by the NYC Landmark Preservation Commission. It has seven floors and contains 14 apartments that are all two-bedrooms starting at $3,500/month. The building has an elevator system and a laundry room. Each rental unit is spacious with high ceilings and polished herringbone hardwood flooring, restored moldings and stainless steel kitchen appliances. 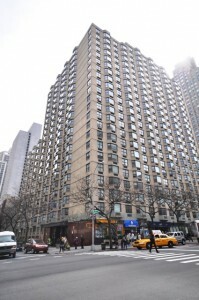 Relative to similar buildings in the Upper East Side neighborhood, the apartments at 107 East 63rd Street are large. Aside from the pre-war details and spacious layouts, this building offers tenants close access to the Midtown business district, Central Park, and Madison Avenue shopping. 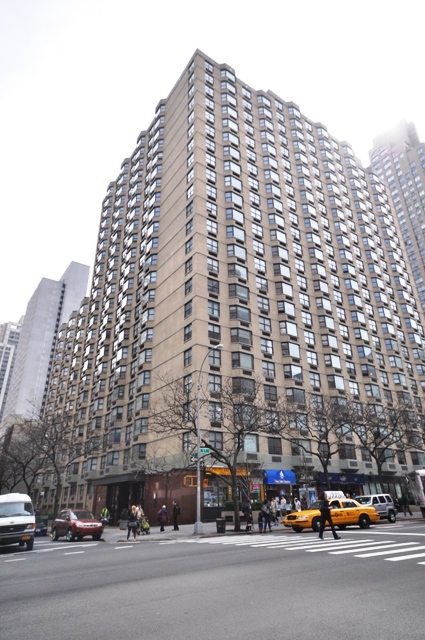 Residents of this building will be living comfortably in spacious and updated units that are situated in one of the most sought after areas of the Upper East Side. Built in 1920, 1661 York Avenue is beautiful pre-war building located on York Avenue between 87th and 88th Street. The building stands six stories high and has a total of 62 apartments consisting mainly of studios. The apartments are spacious and well-lit from east and western light. The landlord, Manocherian Brothers, has recently started to update the apartments kitchens with granite counter-tops and new appliances as they come available. Most of the apartments have marble-tiled bathrooms and hardwood floors throughout the apartment. Building amenities include an elevator, a laundry room for all the tenants, a voice intercom system, and a live-in super that takes care of building maintenance. The landlord does not accept pets and will accept qualified guarantors on a case-by-case basis. The nearest subway station is on 86th Street approximately 0.6 miles; or according to Google Maps an 11 minutes walk from the building. 229 East 80th Street is a lovely low-rise elevator building located between Second and Third Avenue. It was built in 1945 and only has five floors with 35 beautiful apartments. Residents can choose between a studio and a one-bedroom layouts. Most these units are considerably spacious for the building type and have decorative brick exposed walls and good hardwood flooring. Lighting in the units is are also great with half the apartments having southern exposure that clears the surrounding low-rise buildings. Amenities include an elevator servicing every floor and a voice intercom system for each apartment. 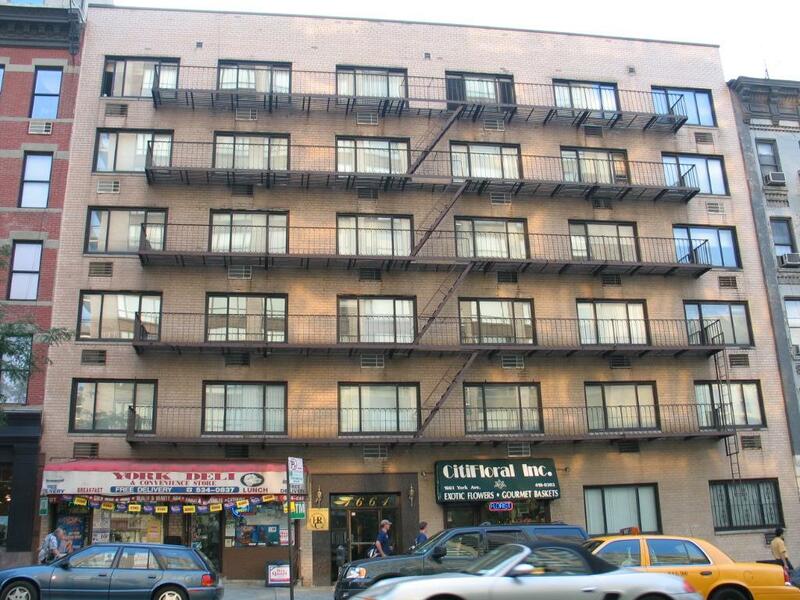 The location of this building is ideal because it is just a short distance away from basic public transportation such as subways and bus stops, as well as relished restaurants and bars on Second Avenue. Public parks and museums are also within walking distance. The nearest subway station is at 77 St approximately 0.3 miles; 7 minutes walk from the building according to Google maps. The New York Public Library is also very close by this building. Nested between First Avenue and York Avenue in the beautiful Yorkville area is 420 East 79th Street, a chic mid-rise post-war rental property finished in 1959 that speaks of both class and comfort. It has a total of 112 apartment units on over 16 floors, all of which are easily reached through the building’s two elevators. There is a doorman in the building to attend to residents needs. There is also a dedicated laundry area with updated equipment. The apartment units are of studio or one-bedroom layouts. These units generally have parquet hardwood flooring, amazingly spacious closets, big bedrooms, beautiful marble baths, air conditioning, and up-to-date stainless steel appliances. Pets are not allowed inside the building. 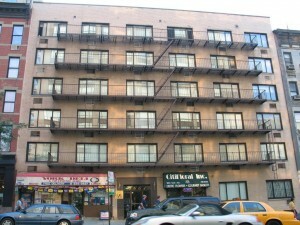 The building is nearby amazing gyms, grocery stores, delis, and all the bars and restaurants on Second Avenue. The nearest subway station is on 77 Street and Lexington Avenue, approximately 0.5 miles; or a 10 minute walk from the building according to Google Maps.